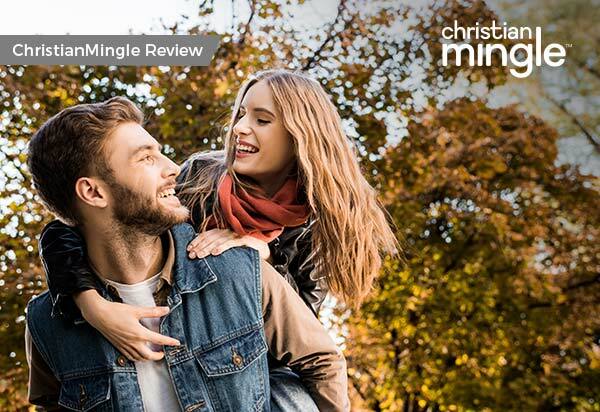 If you’re a committed Christian and searching for a long-term partner, ChristianMingle can connect you to the right person. The site is well designed with an easy-to-use interface and a smart matchmaking function. The mobile-friendly version is attractively designed and developed so you can search for your Christian partner, whether you’re at home or on the go.